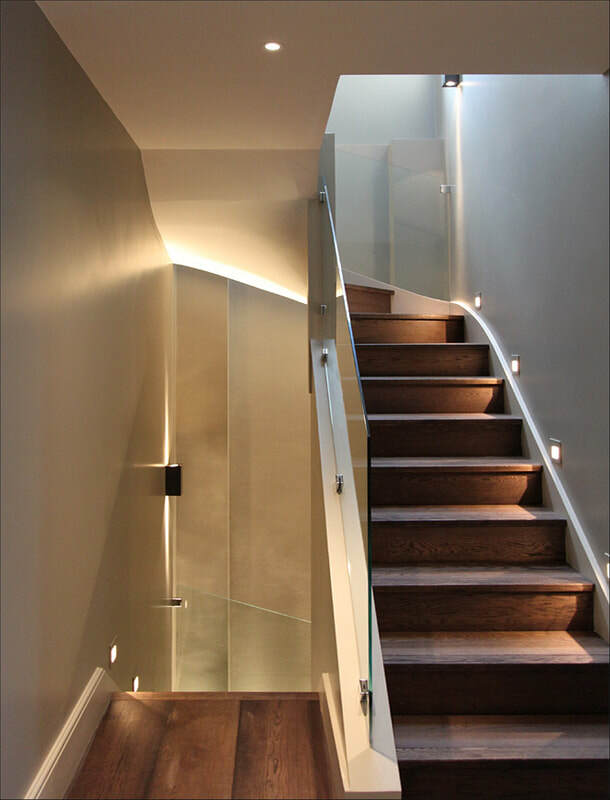 A spectacularly ambition build on an unassuming street in Battersea was a fantastic opportunity for us to get involved in providing a super high tech, high performance smart home. From outside you would have no idea of the type of house that lies inside. The entire building was removed apart from the facade and excavated two stories below ground. 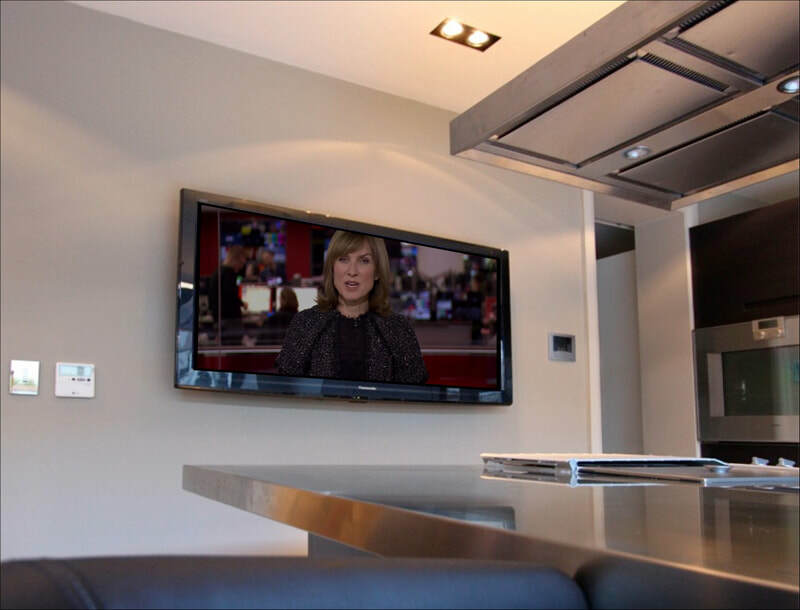 The basement space includes a super high performance home cinema, a fully featured gym and amazing open plan, glass clad kitchen / family room. The upper floors have various spaces for entertaining and relaxing and all have access to powerful music systems for when guests want to join the party. 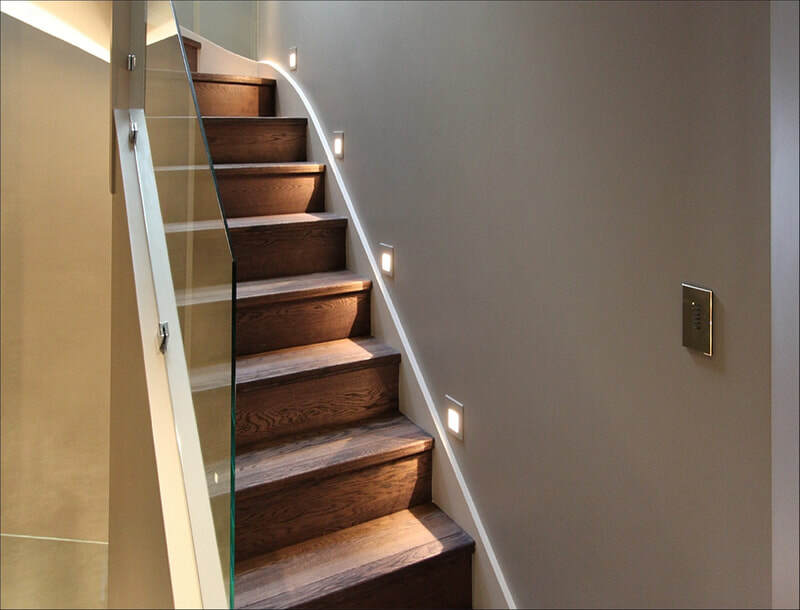 ​Intelligent lighting is installed throughout the property to highlight the fantastic interior decor. Simple, elegant keypads allow for a change of moo at the touch of a button. 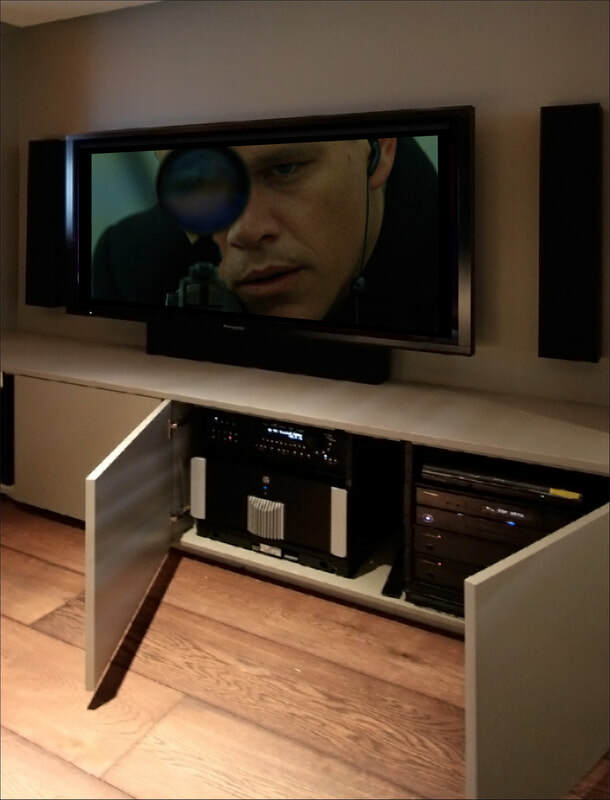 The home cinema enjoys exceptional performance through use of Separate Anthem D2V Processing, Moon Amplification and dynamic Totem Tribe Loudspeakers. The screen is a special order Panasonic professional unit that took 10 people to lower into the basement. The visual and aural performance has to be experienced to be believed. The Velodyne subwoofer can be heard several postcodes away. Throughout the rest of the property powerful audio systems were deployed to ensure guests can dance the night away. 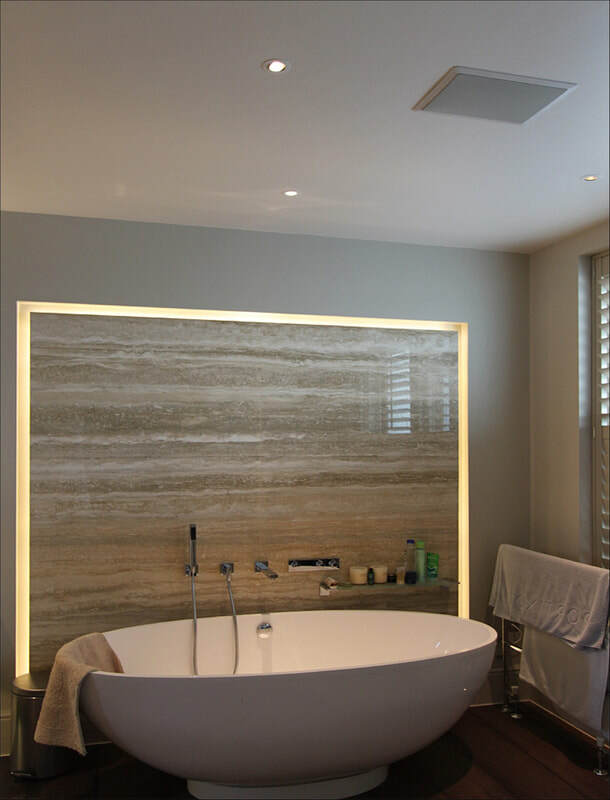 Ceiling speakers coupled with yet more Velodyne subwoofers allow the entertaining spaces to easily turn into dance floors yet still remain subtle and true to the interior decor. 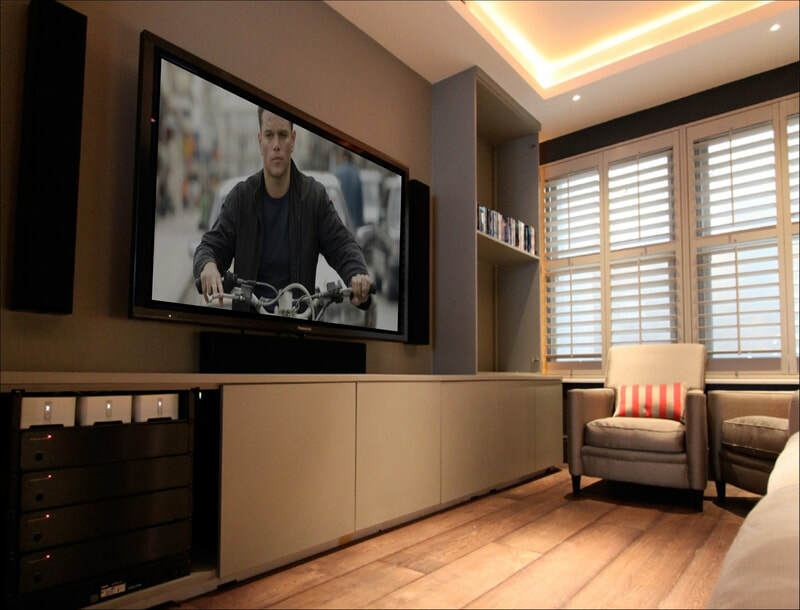 Various TVs are fed signals from the Crestron video distribution system allowing viewing of HD sources whether you are in the cinema, bedrooms, kitchen or gym. 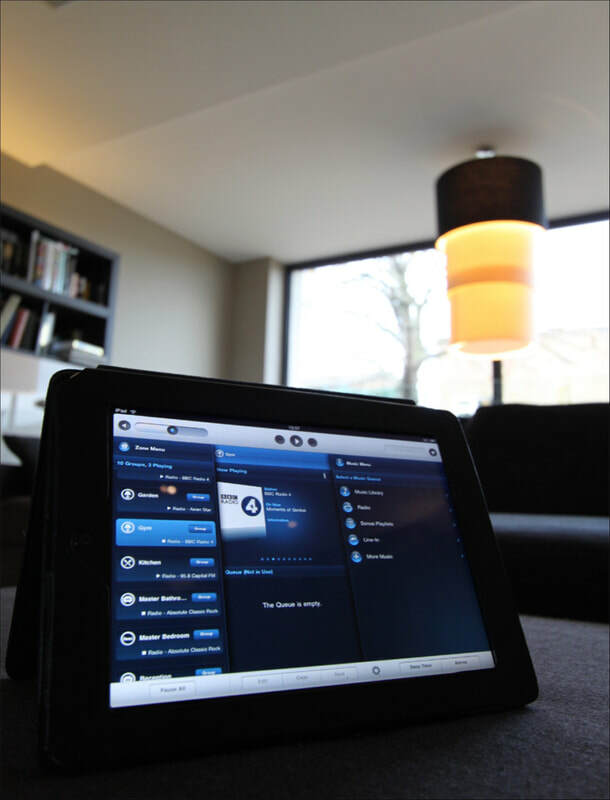 All systems are neatly controlled either by simple hand held remote controls or using the concise iPad app.